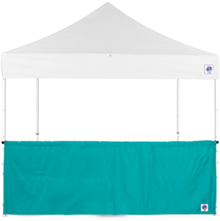 Turn your E-Z UP Instant Shelter into an effective and efficient food service booth with the NEW E-Z UP Food Booth Wall w/ Truss Clips. 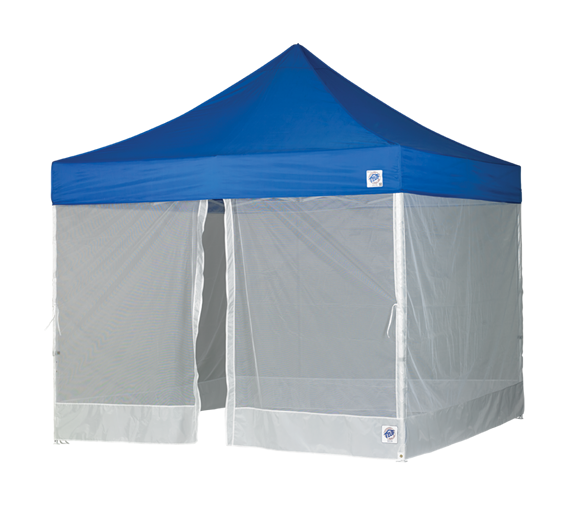 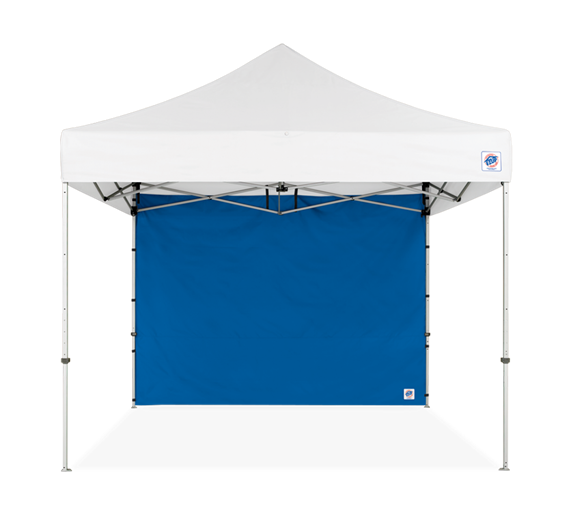 The Food Booth Wall w/ Truss Clips is 4 mesh walls that quickly and easily attach to any E-Z UP 10′ x 10′ (3.0 m x 3.0 m) Straight Leg Shelter: 1 mid-zip mesh sidewall (for easy in and out), 2 mesh sidewalls and 1 mesh sidewall with 2 convenient pass-thru windows. 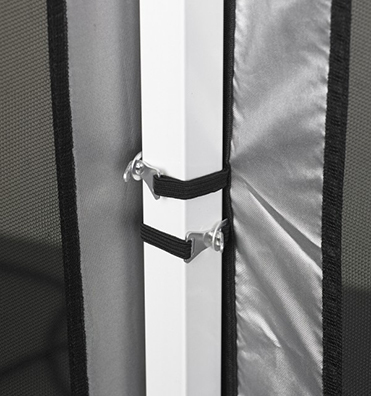 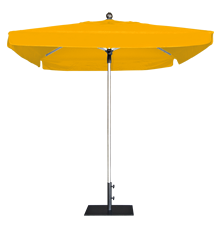 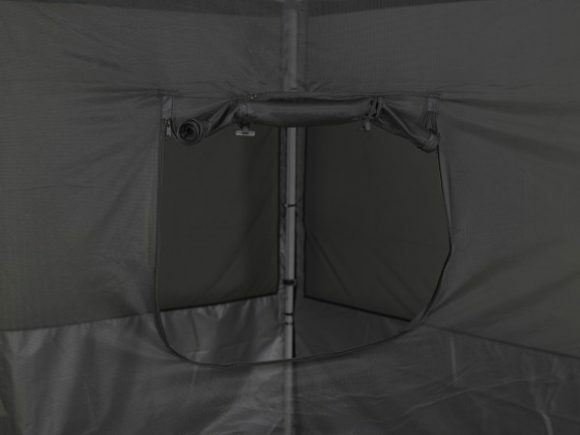 All 4 lightweight sidewalls feature 28″ high solid black panels along the bottom for added protection. 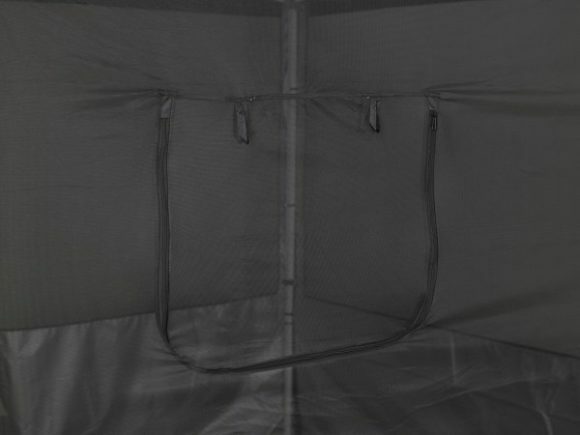 2 Mesh Sidewalls w/ Truss Clips. 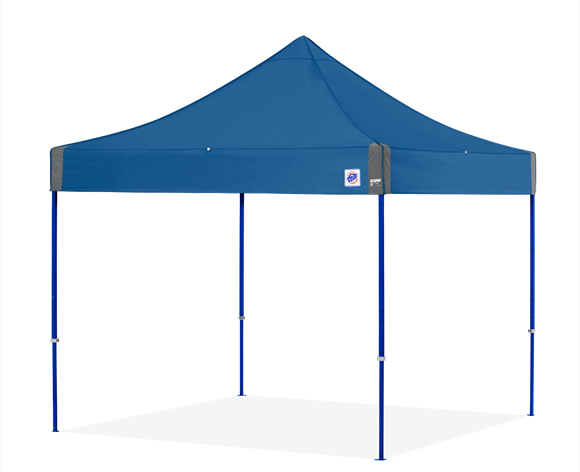 Shelter Not Included. 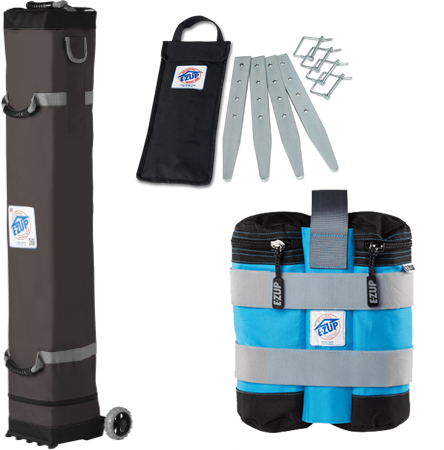 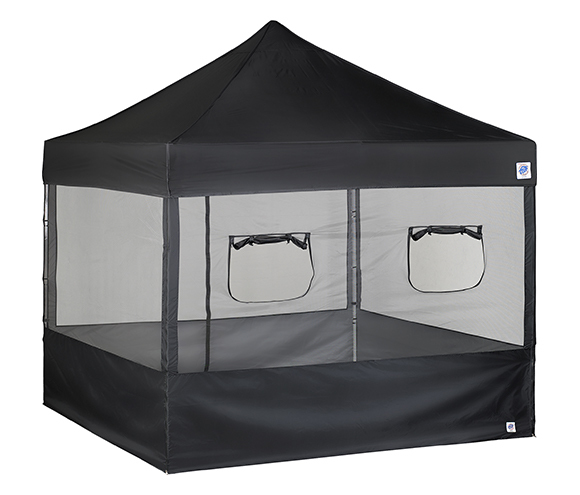 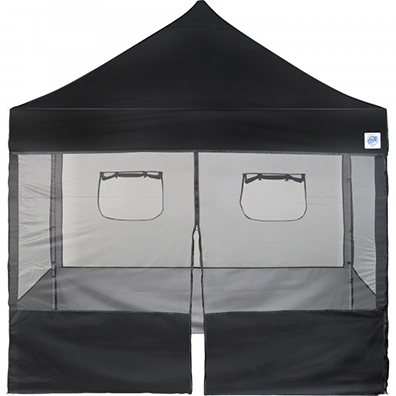 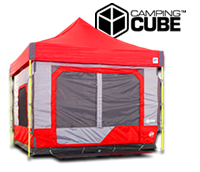 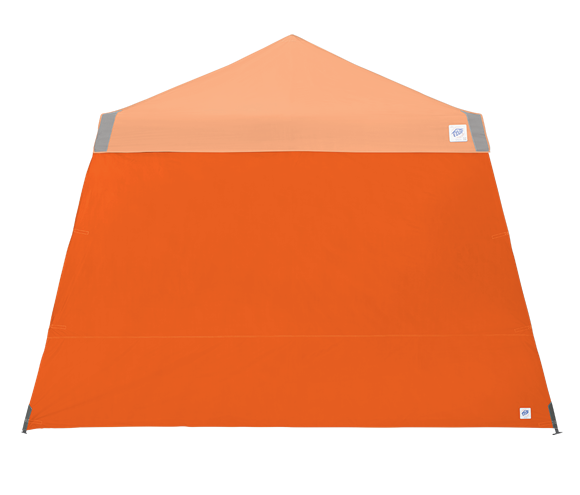 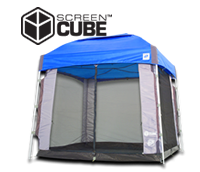 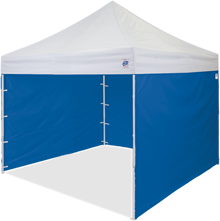 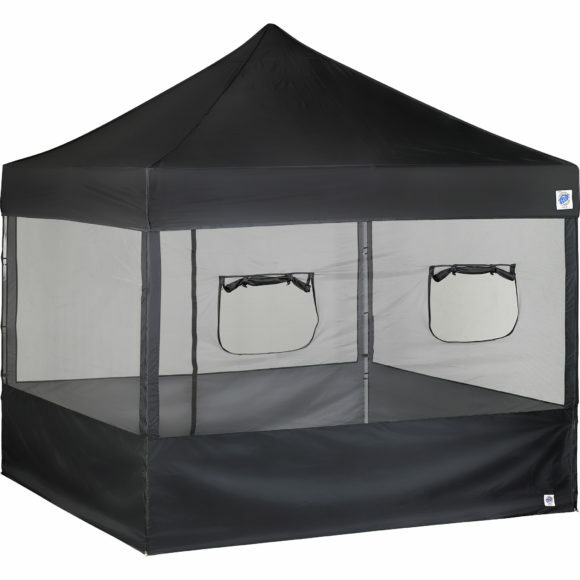 1 Mesh Sidewall w/ Truss Clips with 2 Roll Up Serving Windows; 1 Mid-Zip Mesh Sidewall w/ Truss Clips; 2 Mesh Sidewalls w/ Truss Clips.